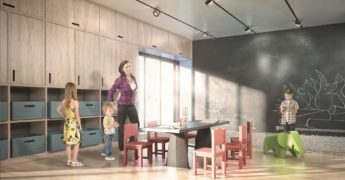 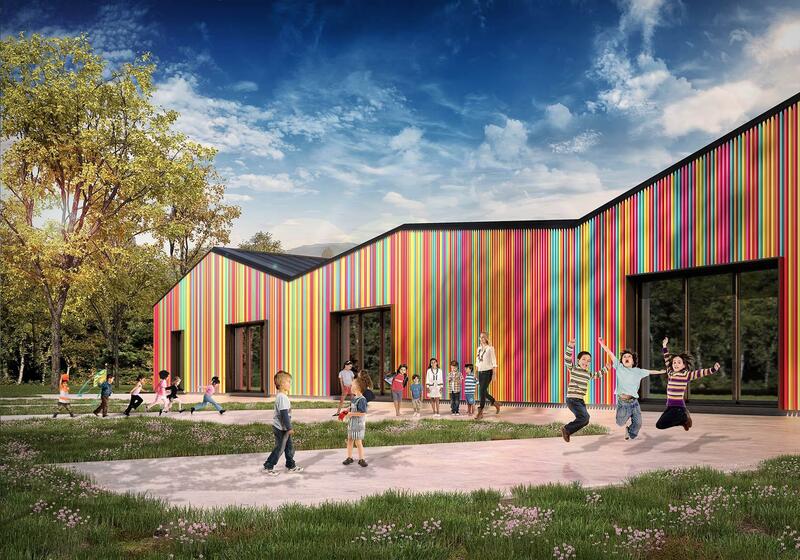 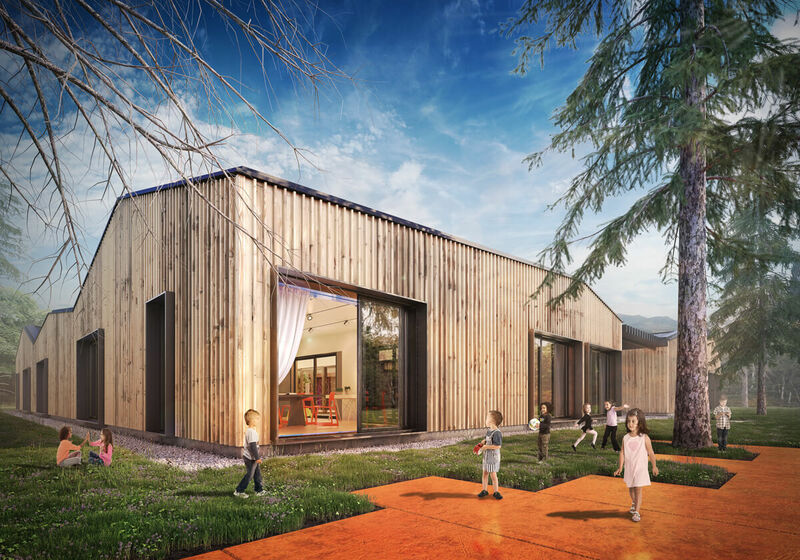 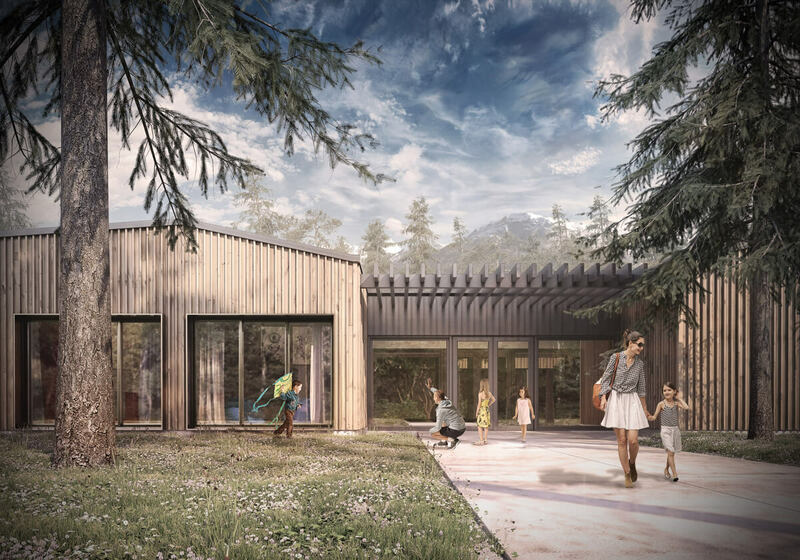 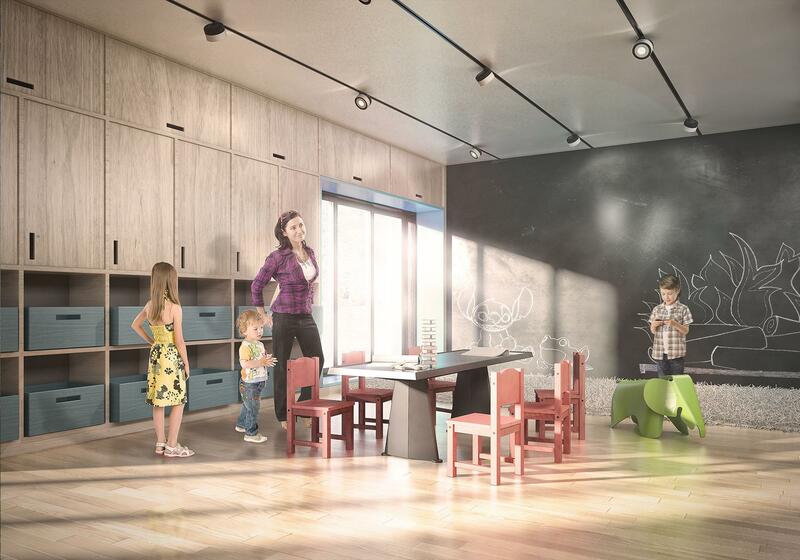 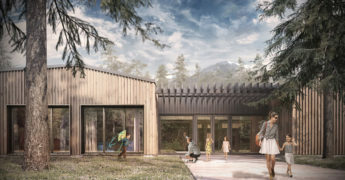 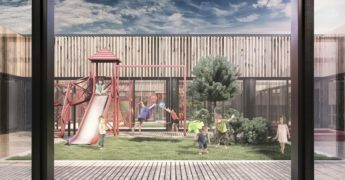 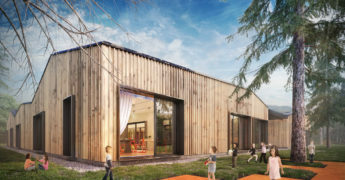 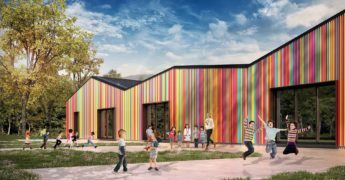 DMDm Kindergarten is a set proposals developed with local municipalities and local civic governments in mind outlining the possibilities of modular construction of children day care centres. 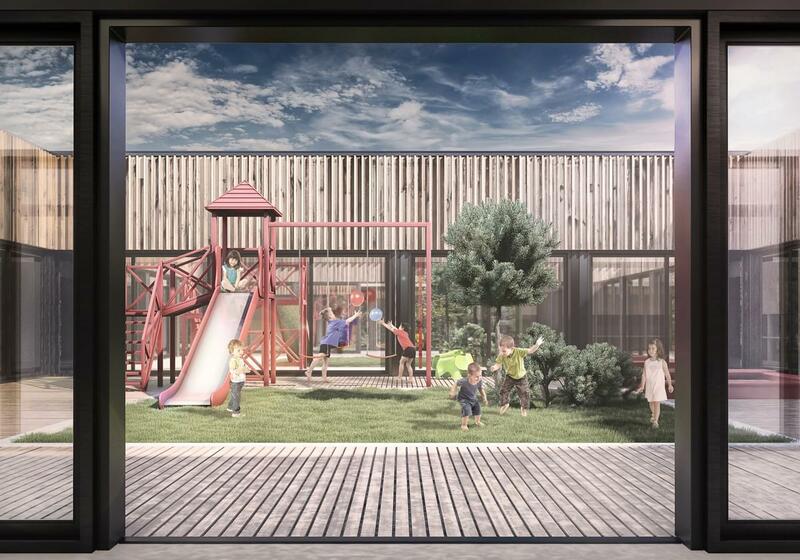 It features easily expandable designs featuring modular classrooms with lockers and toilets, office and staff rooms, as well as kitchens and storage. 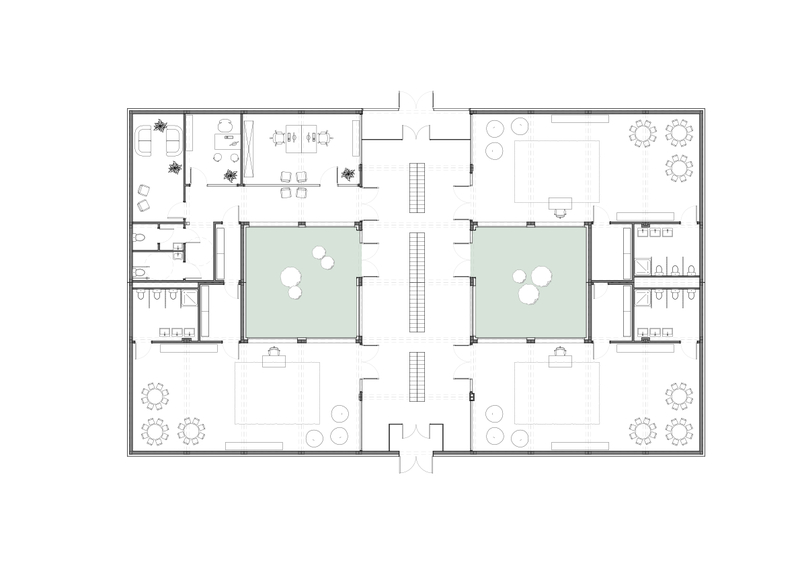 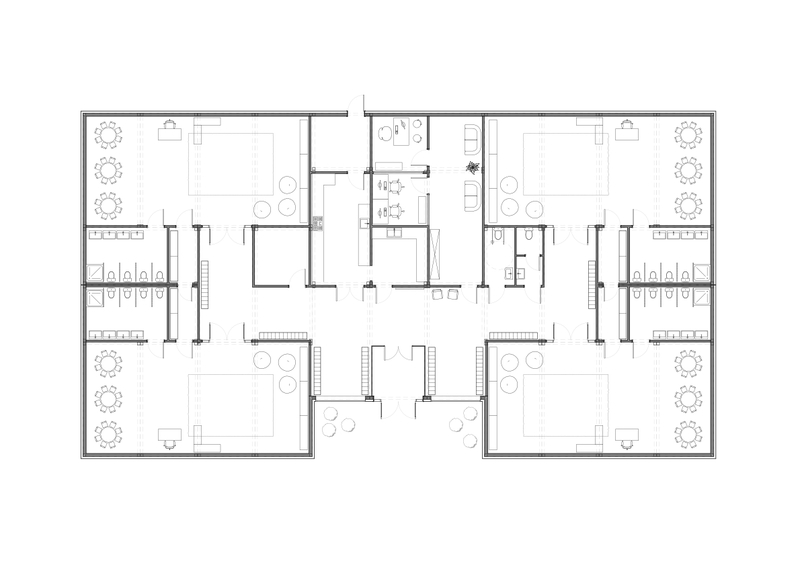 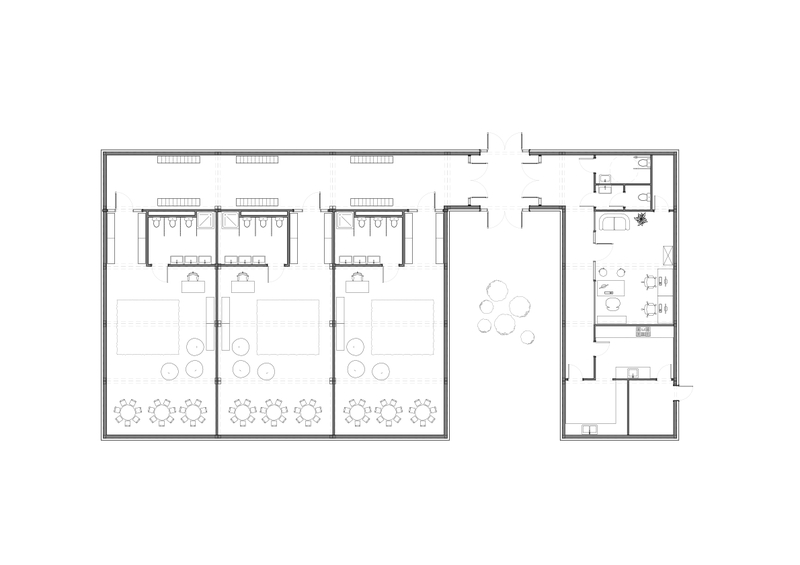 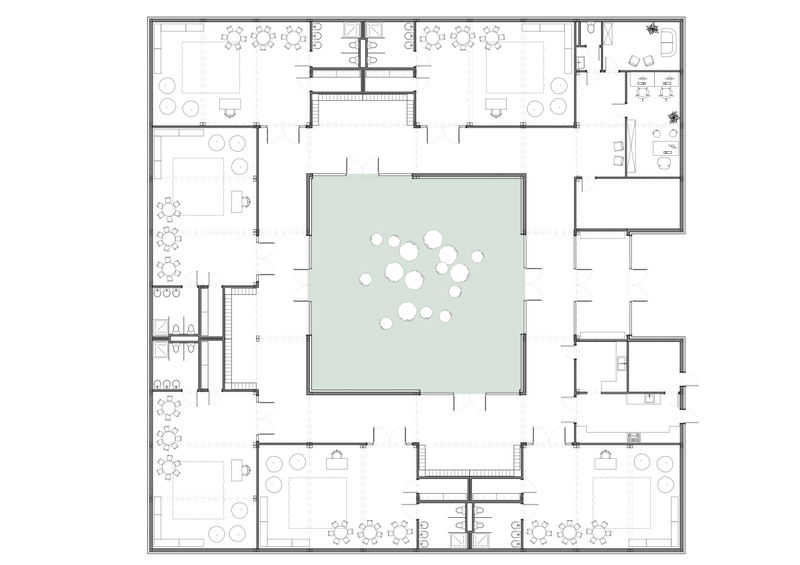 Several architectural typologies presented – linear and compact – help to make the most of any given location.